If you follow me over on Life As Mrs R you will know that I've made a fair few changes in the last few months. Steve and I wish to lead a healthier lifestyle and have been working really hard on increasing our activity levels. In our first 12 weeks we have lost 45 lb between us. Yeah! It is really hard to stay motivated on a day to day basis and I was looking at buying an activity tracker to keep me motivated. I couldn't decide what to buy as there is a lot of choice out there. BigStevieCool has an Apple Watch which he loves but after watching him use his for a few months I wasn't convinced the activity tracker part was up to scratch and with an Apple Watch I would spend even MORE time on social media which is something I am trying to avoid as it's not good for work/life balance. Anyway, the lovely people at TomTom sent me a TomTom Spark Cardio Watch to review and unusually for me, I have worn it every single day for the last 6 weeks. I am one of the many who probably gave up wearing a watch when iPhones were invented and I have to say it's nice to get back into the habit. An added bonus is that I am using my phone less as I am not constantly getting it out of my bag to check the time! Ever since taking part in #WHWalkingLunch a few months ago, I have tried to continue to habit and walk 10k steps every day. It really does make a massive difference if you make the effort to do this. Prior to owning this watch I relied on either a traditional pedometer (which was rubbish and I didn't like wearing) or using MapMyWalk on my phone to track my steps. Although I do like MapMyWalk it can be annoying always having my phone on me - sometimes it's just nice to go out and leave technology at home! Plus MapMyWalk is massively draining on your phone battery and not ideal for longer walks. The TomTom Cardio Spark watch automatically tracks your steps every day and measures this in distance, number of steps and calories burned (you can choose which units suit you). At the simple click of a button you can check how many steps you are at throughout the day and your day is automatically reset at midnight. You can set goals too (my watch is set at 10k) and when you reach your target your watch vibrates to let you know - nothing beats that feeling, esp if it happens early on in the day. The activity tracker is fantastic if you would like to use your watch for more than just running or walking. You can set it to Run, Cycle, Swim, Treadmill, Gym, Indoor or Freestyle. There's a stopwatch too. I tried using this function during a swim and was impressed. The watch is so clever and works out how many lengths you've achieved, the distance covered and calories burned. You can even break these down into more stats if you use the reports on the app or desktop (more on this later). There is an option to buy Bluetooth Headphones with the TomTom Cardio Spark and I would say go for it. Not only do I use these with my watch when out walking but I have also synched them to my laptop and they are ideal for watching YouTube videos when others are in the room as there are no pesky wires getting in your way. I'm no headphone expert but the quality blows my mind. 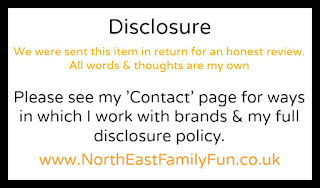 They seem to be noise cancelling too and really give you an immersive experience. 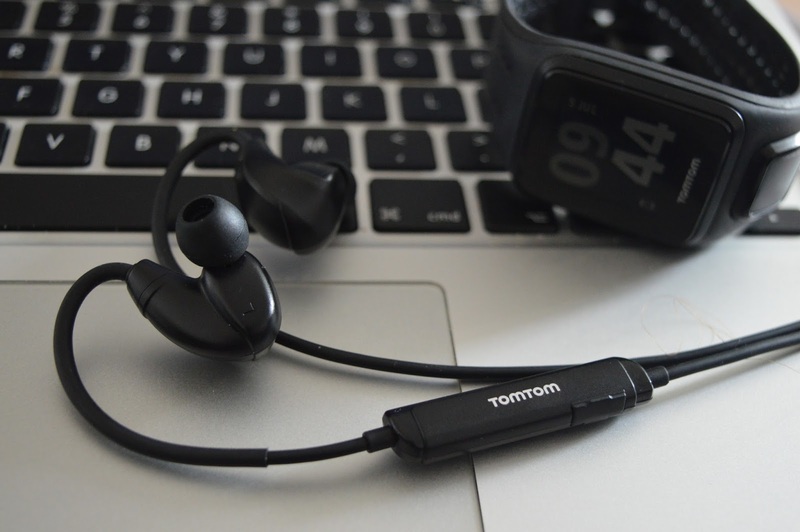 Top Tip:- Bluetooth Headphones are currently FREE when you buy a TomTom Cardio Spark with music via the TomTom website. If you are serious about exercise, you will love the amount of reporting available to you through your TomTom Cardio Spark. TomTom Cardio MySports App:- I have downloaded this app for my iPhone for free and you can also access the programme at no additional charge via a desktop. It connects to my watch via bluetooth. You can check out Life Time Totals (ie how far you've run, cycled or swam) along with the total distance you've covered and you average pace. As well as seeing up to date stats for the day and week. You can also check your route (a bit like Map My Walk) and break your activity down into sessions, check out graphs of your work out, set goals and much more. You can automatically sync your activities to other apps (such as MapMyFitness or Endomondo) too which is nice and easy. I have mentioned not always wanting to take my phone out with me above but I know this is a big issue for runners. The TomTom Cardio Spark allows you to stream music wirelessly from your watch to your bluetooth headphones which is PERFECT for running or working out at the gym. It is a actually revelation not having to take my phone to the gym. The TomTom holds up to 500 songs and they can easily be exported through iTunes or Windows Media Player. There are even some pre-loaded running tracks from Ministry of Sound to get you started. I wasn't sure how long the battery was going to last me but to be honest it is very good. It is very much dependent on how much activity you are doing. If you use the heart rate monitor a lot, your battery life will suffer. The battery for me has lasted anything from 3-7 days. It is super easy to charge via USB (cable included in box). If you are serious about working out, measuring your heart rate is a very important factor. First of all, you can set your watch to a particular zone during your workout (choose from Sprint, Speed, Endure, Fat Burn or Easy). I am re-joining the gym in September and I remember from when I used to visit the horrible sweaty heart rate monitors. I will be SO pleased to see the back of them and will set the heart rate monitor on my watch to 'fat burn' and keep within the limits during my workout. To do this it's not fiddly at all, you simply swipe right and let it do it's thing. 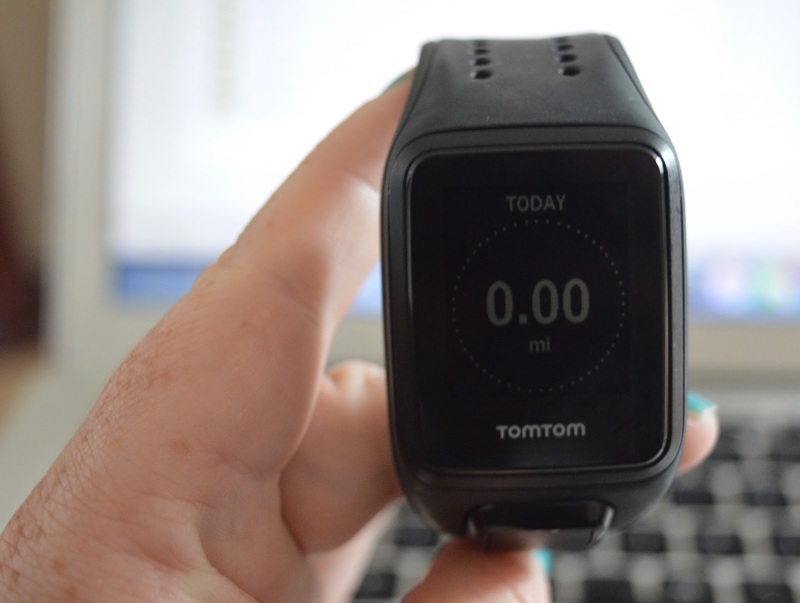 You need to set your TomTom watch up via a laptop but it's super easy and takes only a few minutes. The watch itself is very easy to use. The home screen tells you the time and date, swipe right for activities and heart rate, swipe up for music, down for settings and left to easily see your key stats for the day (or if you are like me, check how many calories you've burned before reaching for that slice of cake without feeling guilty). 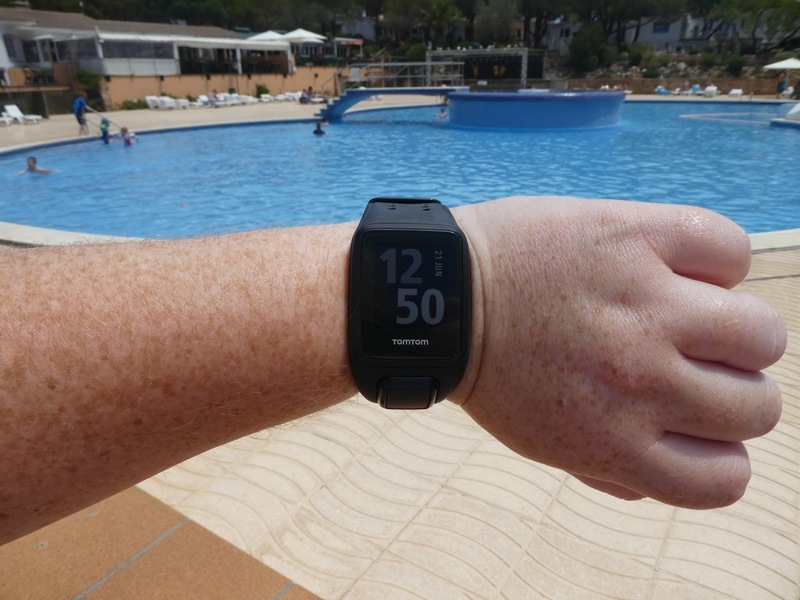 1 - I wore my watch every day on holiday and the chlorine in pool slightly stained my strap. Oooops! In hindsight, it does say you should rinse your watch after swimming to prevent this from happening in the instructions. Ooops! I guess I was too busy having fun. Once I was back home I gave the strap a good wash and it is back to normal so I'm not sure if this is an actual niggle. 2 - This may be being picky but I'm sad when I have to take my watch off for a night out! It just isn't dressy enough and I would love to see some rose gold or silver interchangeable straps that were a little bit more delicate for when you need to dress up. 3 - There is a Sleep Tracker built into the watch but for me personally, I can't imagine wearing a watch in bed at night and the concept seems strange to me so sadly this function is a wasted one for me. 4 - When I first received the watch I found the button to be rather fiddly and a little stiff. If it stayed this way I wouldn't be happy but after a few days use the button was so much easier to use and I now know exactly where to press for which function. 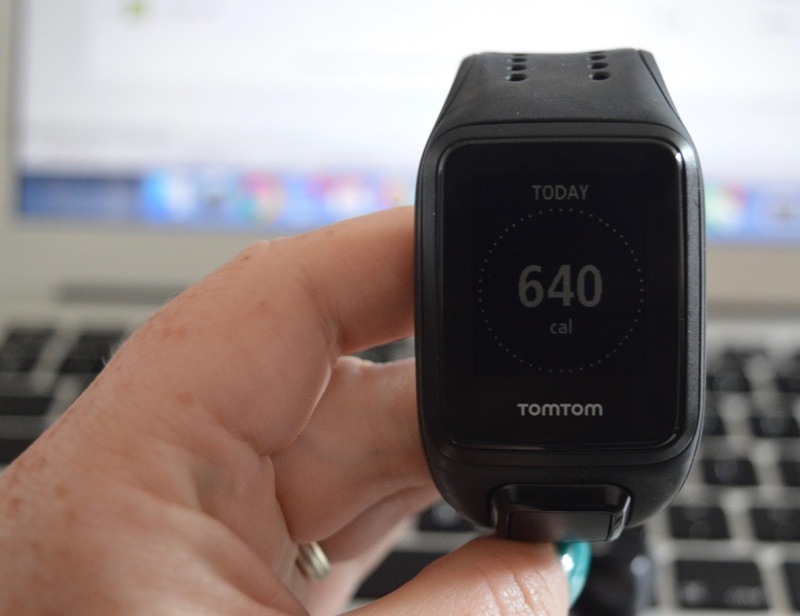 Is the TomTom Spark Cardio worth it? If you are just looking for a pedometer, no. However if you are serious about keeping fit and healthy and need something to keep you on track on a daily basis and monitor your goals and stats then it is a big 100% yes from me. I have genuinely loved using this watch and it is now park of my daily routine to wear it and check my stats throughout the day. I can't wait to REALLY put the watch through it's paces when I re-join the gym later this year. 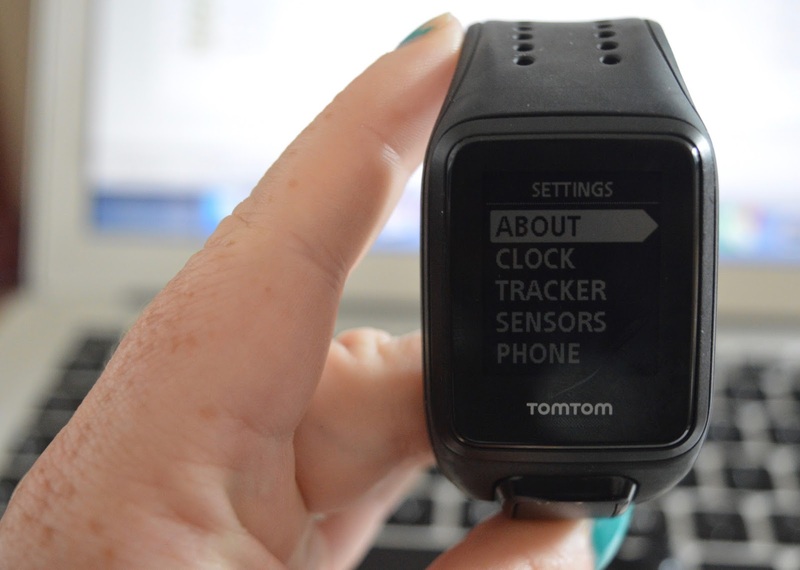 The TomTom Spark Spark Cardio Watch is very user friendly and I can't imagine going back to using my phone to track my activity now. I've tried Fitbit and Apple Watch and the one thing I miss about the Apple Watch is something you're not using - the sleep tracker. I used to love looking at the sleep report and having it confirmed that I'd had a bad night! Haha! This watch looks big, and I can see the problem with it not being very dressy. Another reason I like the Apple Watch is the interchangeable straps. However, all watches aside - How amazing is your weigghtloss!!!! Well done you two!! Hmmmm maybe I will give the sleep tracker a try - I guess I don't know what it's like until I try do I? This watch does have interchangeable straps but they just aren't dressy enough for a night out. I was gutted I couldn't continue to count my steps this weekend when we went out in the evening. 45 lbs! Well done you guys! I was desperate for one of these watches awhile back. In fact, I kind of still am. Nice to read an honest review on this one. Think I'll stick with my Fitbit One for now. Check out this article about phone hacking and how to avoid it.